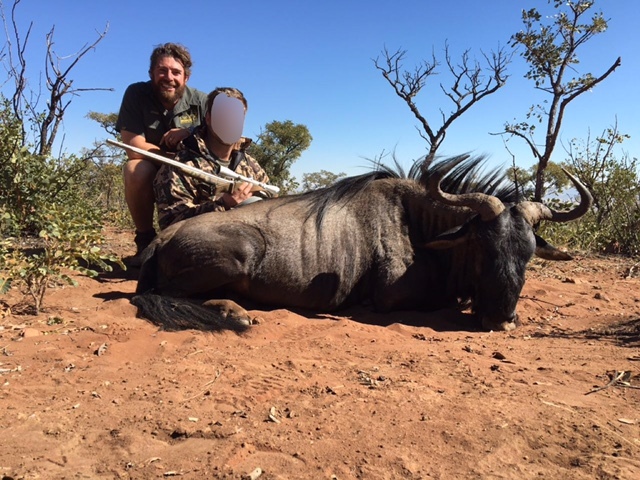 Welcome to another edition of the JWK Safaris newsletter. 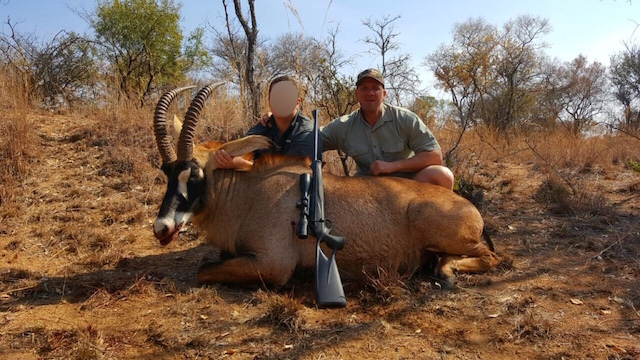 We have had action packed hunts in our South Africa and Zimbabwe hunting concessions, as well as securing quota for the 2017 hunting season to make the 2017 season even better. 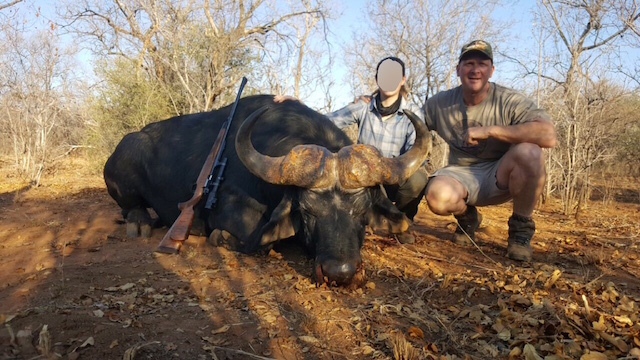 Thanks to South Africa’s approach to conservation and hunting, there has never been more wild animals in South Africa than there are now. 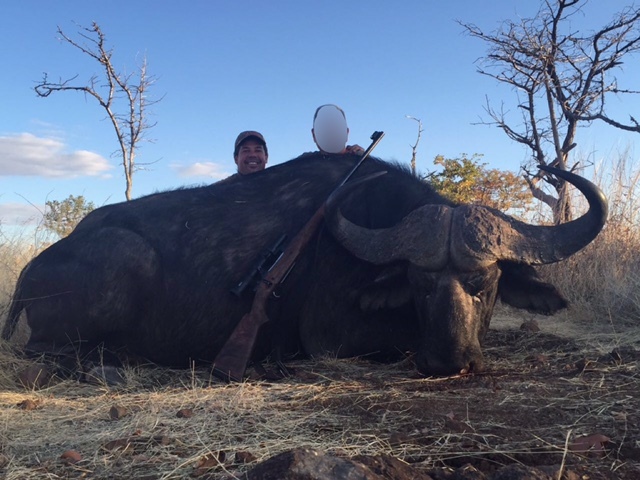 Any hunter hunting in South Africa can pride themselves as being part of the most successful animal conservation story in Africa. 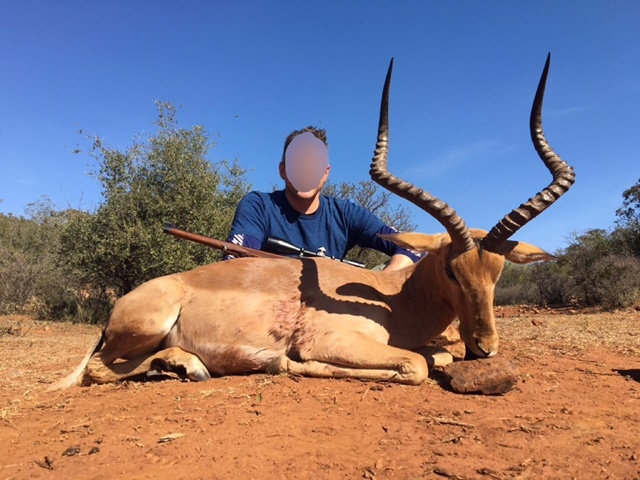 As South Africa is a fenced area hunting destination, there are perhaps less big game hunters hunting in South Africa than there should be, which is a great pity. 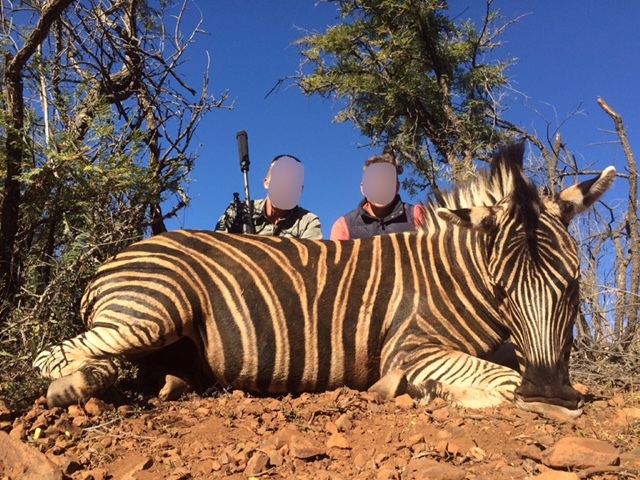 The South African’s have done more for conservation and species preservation than another other country in Africa. 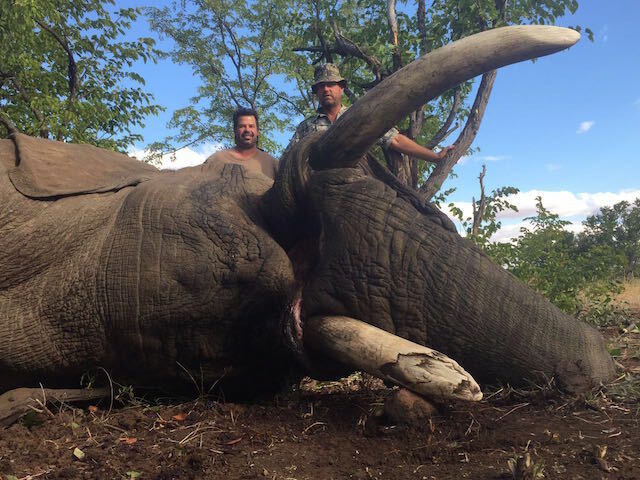 Next time you are considering a big game hunt, please consider this fact. 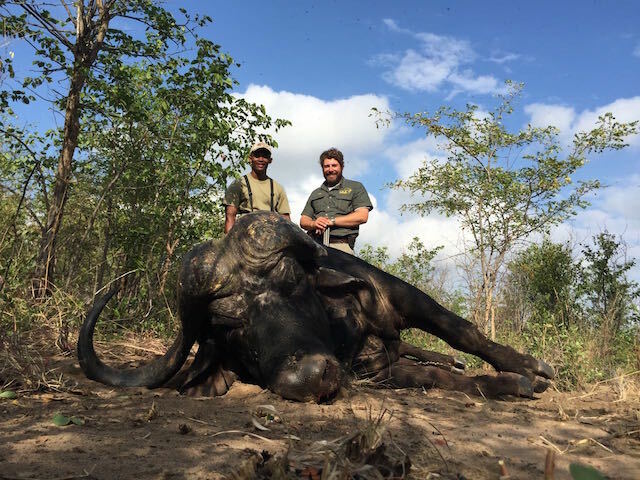 JWK Safaris offers 4 excellent hunting concessions in the Limpopo Province of South Africa which is situated in the north eastern area of the country ranging from 2000 ha to 45000 ha.